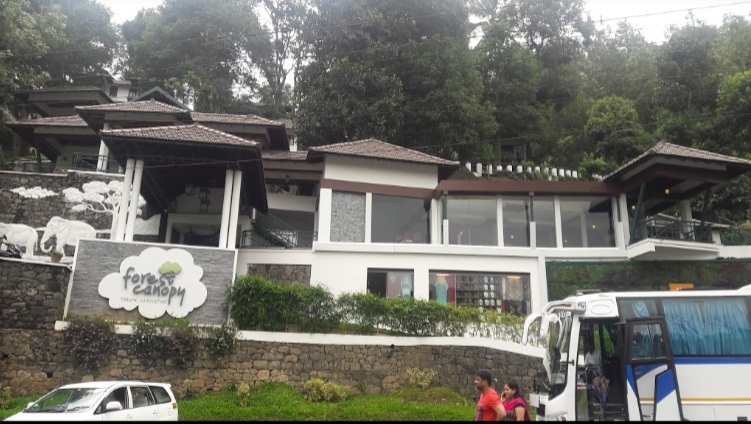 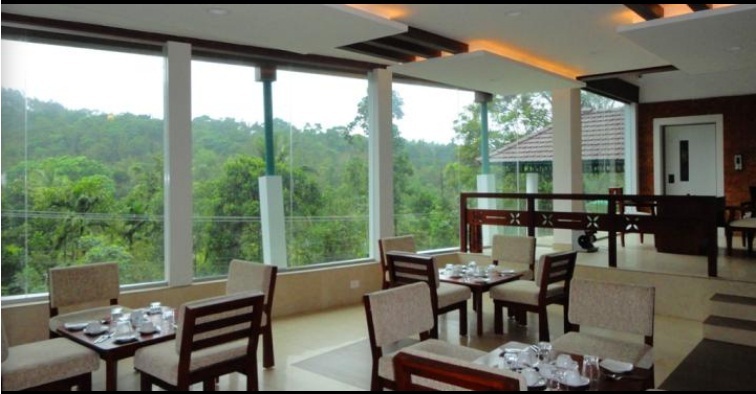 The rich flora and fauns surrounding this amazing Accommodation in Thekkady will give you out of the world comfort without breaching safety. 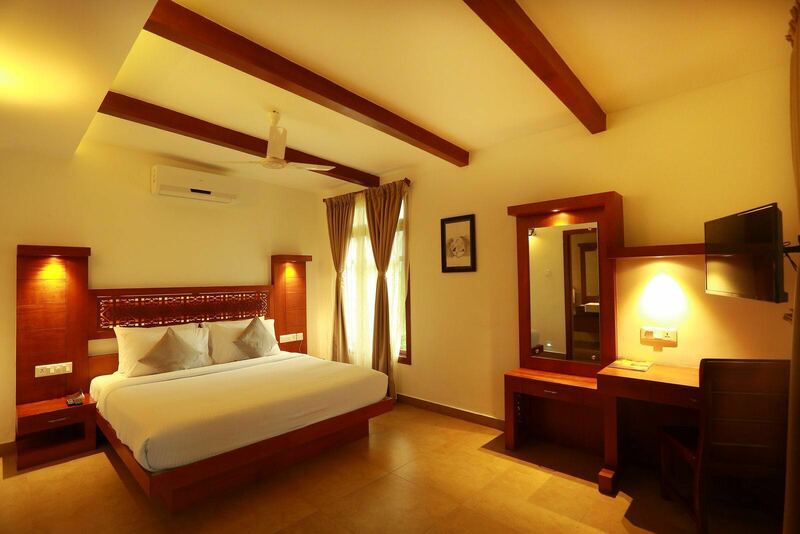 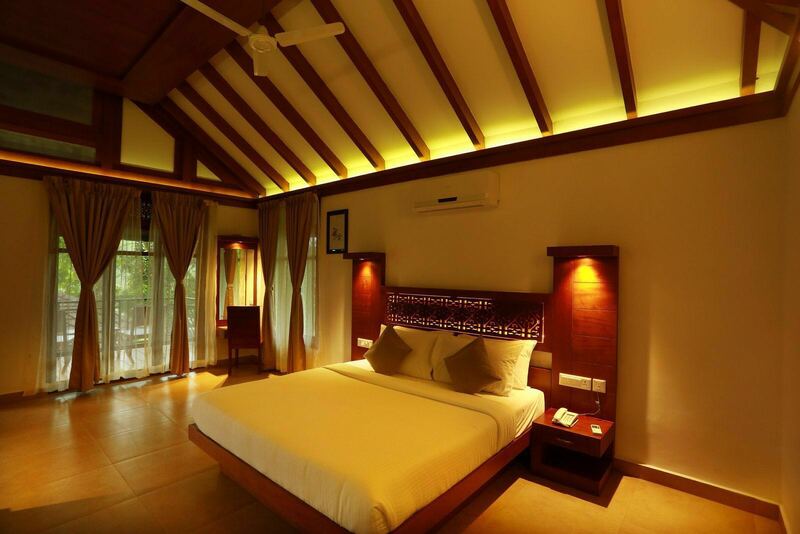 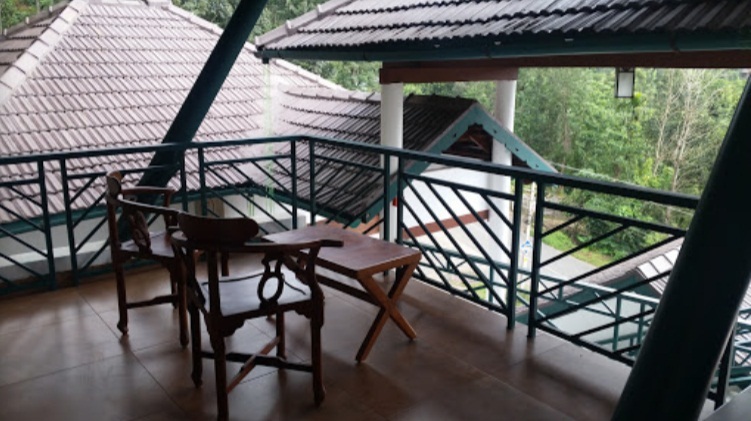 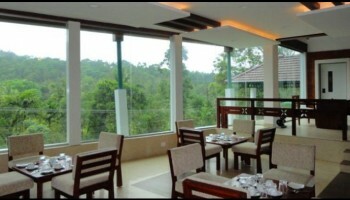 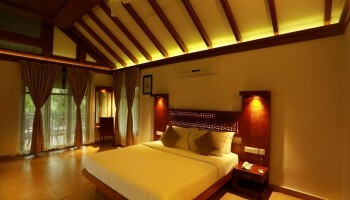 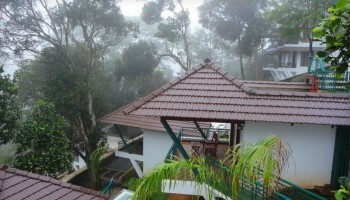 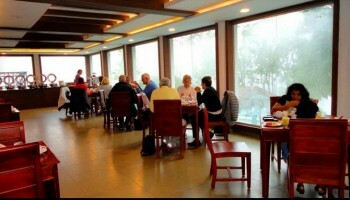 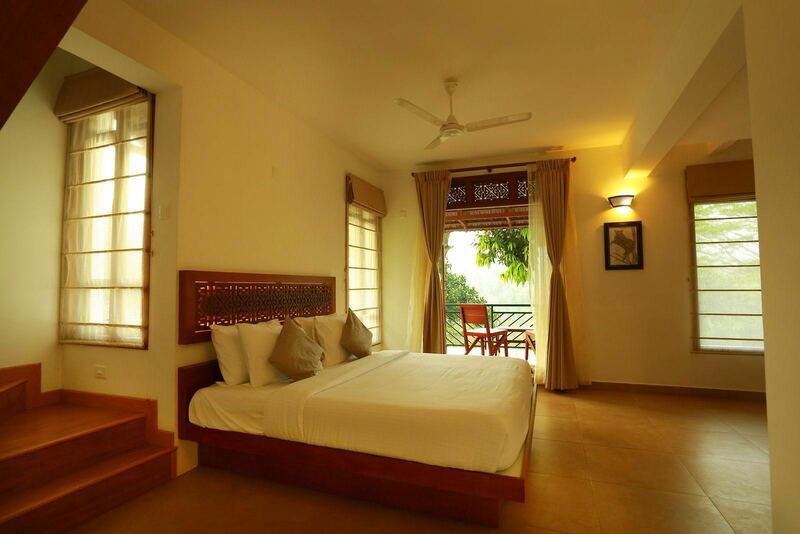 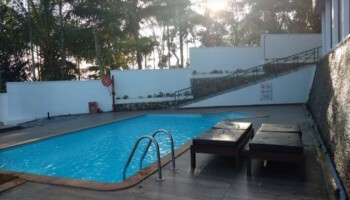 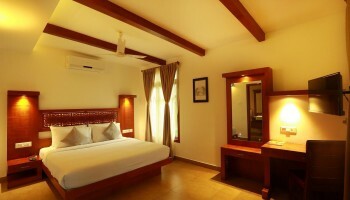 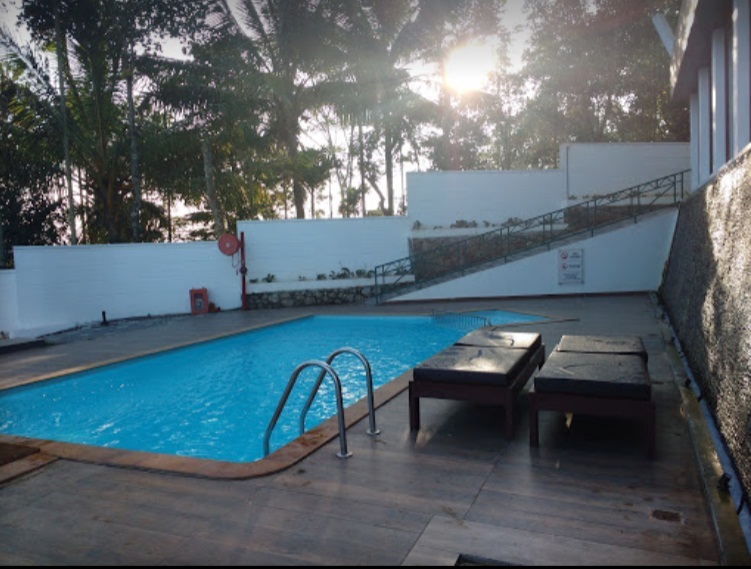 Being a premium resort with all modern facilities, the cottages are spaciously designed with large balconies to let you interact with the forest with ease. 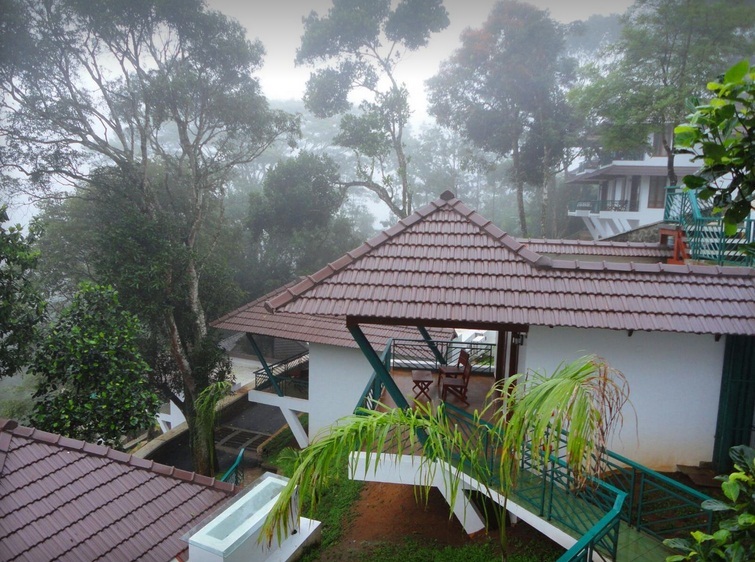 Discover a new touch of nature with Forest Canopy.